New York Fashion Week!!! Snow!!! (insert sad chapped face). 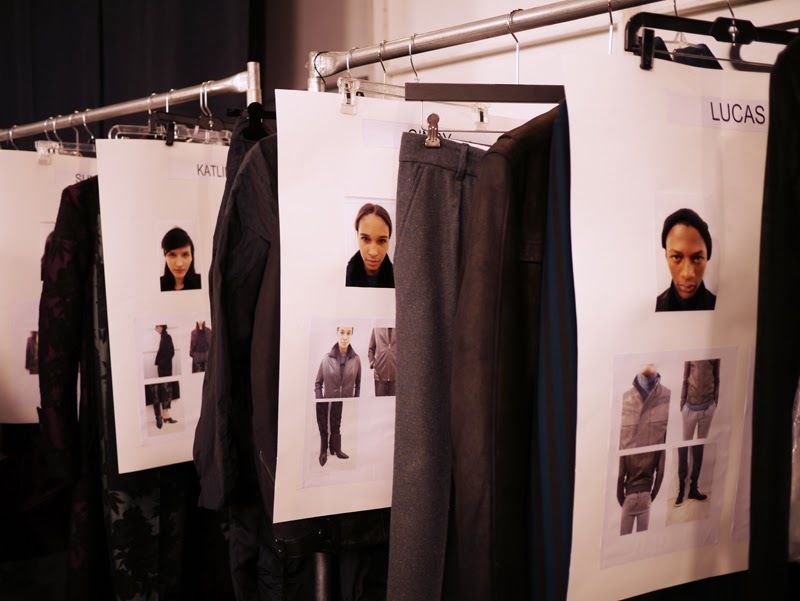 My first show of the week was Richard Chai, to which I was invited backstage by Dr. Jart+. 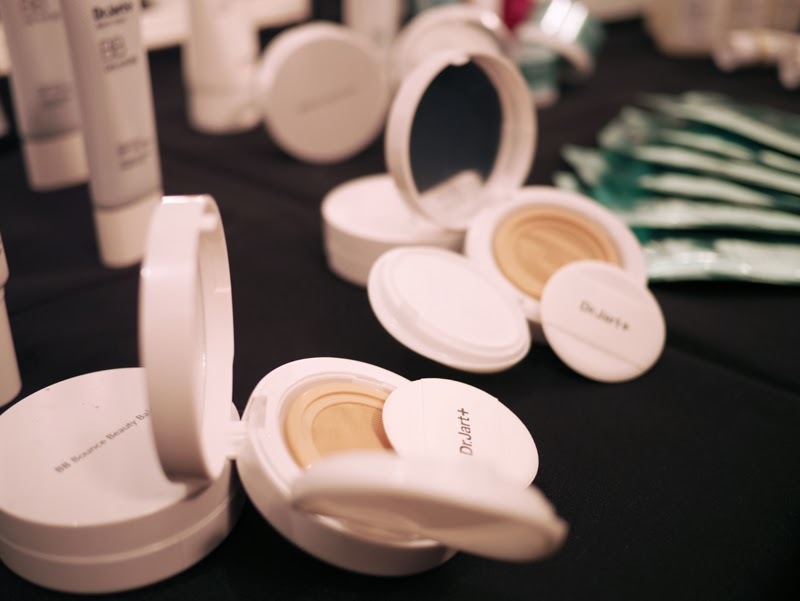 The look of the show was clean fresh faces, so the models were skin-prepped with Dr. Jart+ products before hitting the makeup chairs. I'm not gonna lie, while walking around and observing, I snuck a few drops of creams here and there. I'm most excited about the super moisturizing Ceramidin products (cream for me) that, bonus, smell really fresh. 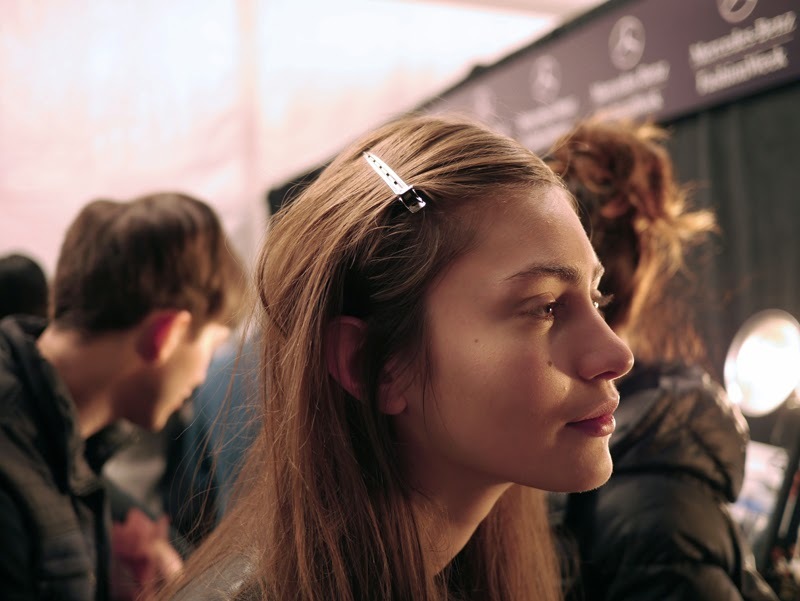 I also snuck a Water-Full Hydrogel Mask for myself and have been saving it for the last night of NYFW when I'm really going to be savor it most. Dry, chapped skin be gone! 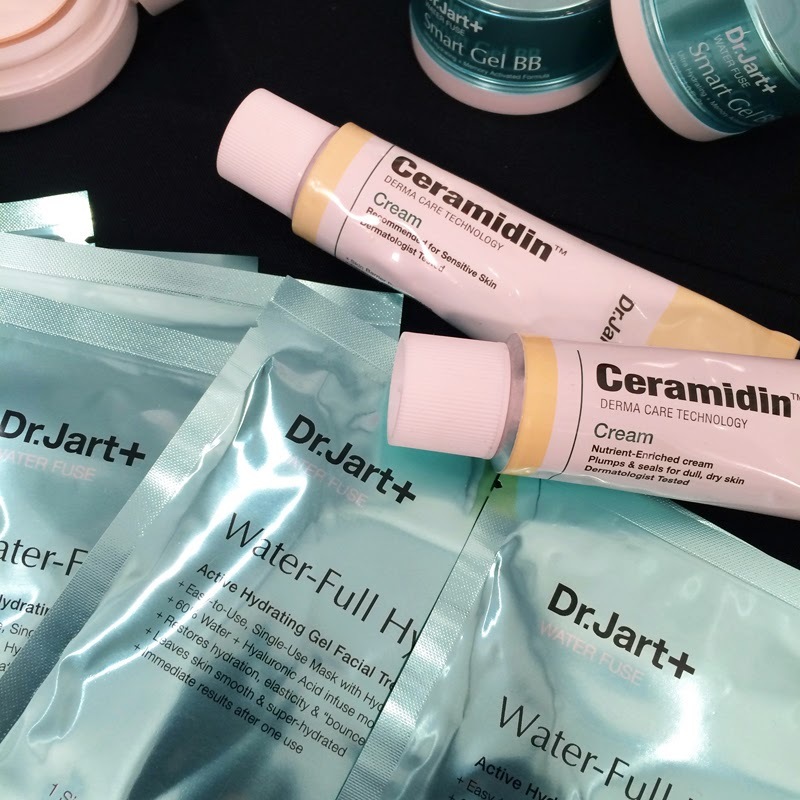 Dr. Jart+ will generously be giving out a skincare package to one lucky reader. You'll get Ceramidin Liquid and Ceramidin Cream, plus a BB Cream and two masks. Just "like" the Facebook page here and enter your email. Easy! 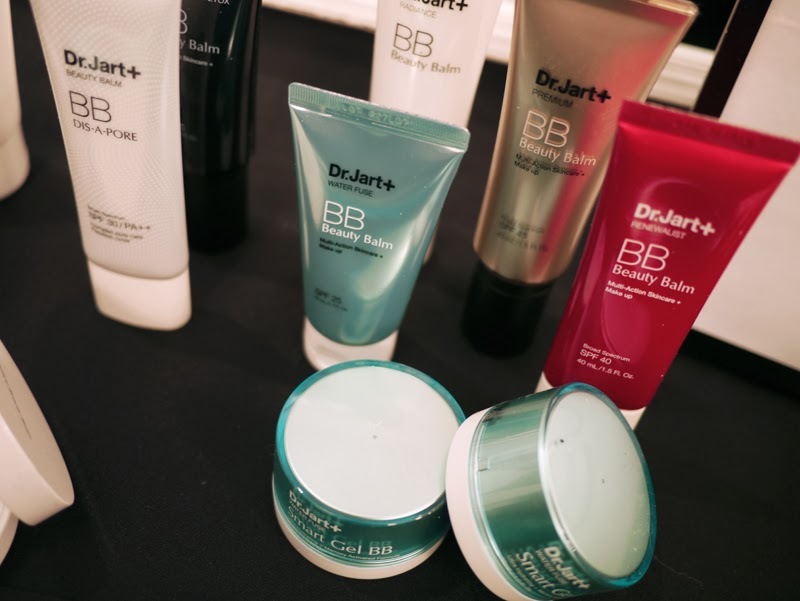 I adore dr Jart+ products, their bb creams are really lovely to use! Never tried their face masks before though! I just made my account this week and would love any support. Please check it out!